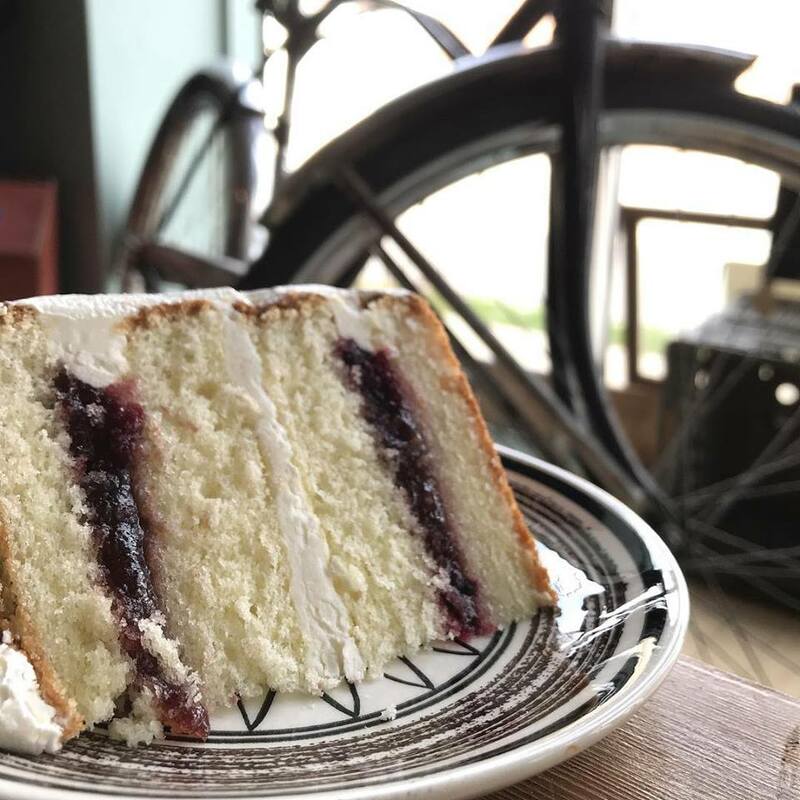 Your friendly neighborhood cafe with a unique and inviting atmosphere that promises fresh coffee, sandwiches, and bakery. 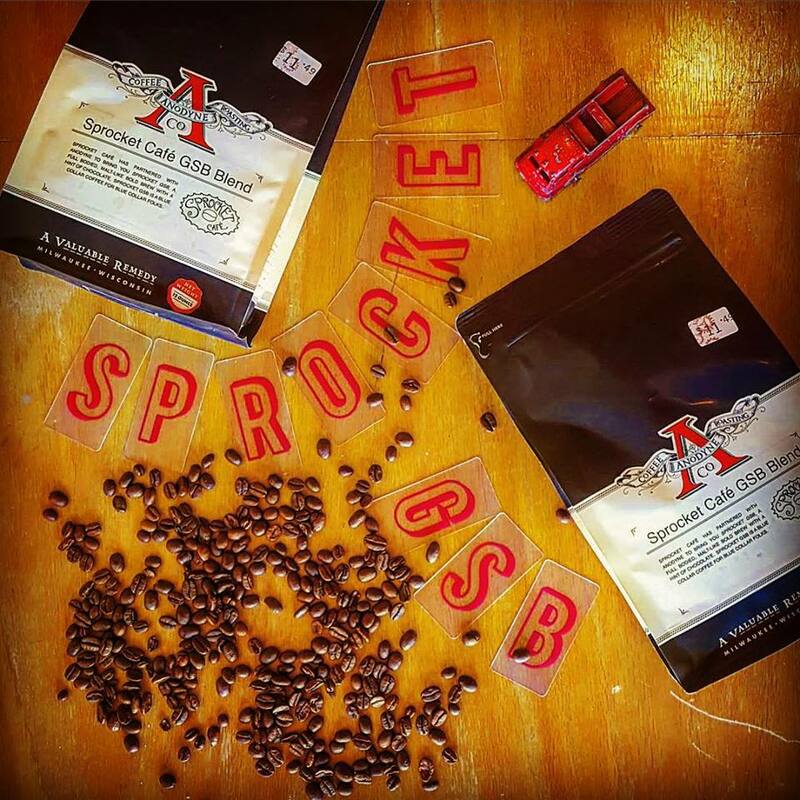 Sprocket Café takes pride in the quality of the beans used for each and every drink. If your beverage is not perfect and created just the way you wanted it, we'll make it again. We guarantee your drink will be fresh, hot, and just the way you like it. We proudly serve beans from Anodyne Coffee Roasting Company. They're a locally owned, small batch roaster in Milwaukee, Wisconsin. Amazing cakes from The Cake Lady! Every week she brings us different flavors such as Carrot cake, Red velvet cake, or Lavender. Check our Instagram or FaceBook page for what's new! Owners Juliet and Gwenn spent a day at Anodyne Roasters to develop a blend of coffee that you can only get at Sprocket Café. Mixing beans from Guatemala, Sumatra, and Brazil, they've built a flavor that's rich, full-bodied, and strong. This robust brew reflects the heart of Milwaukee. Call ahead for any order if you're in a hurry! We're on GrubHub and Postmates! Hot coffee delivered to your office, home, or workshop.